Lobsters are a decapod crustacean that live in saltwater. Like most crustaceans, they must be cooked shortly after they die as their meat rots quickly. There are cooking precautions that chefs will take in order to make sure that lobster meat is fresh when it's served. There are also ways to know when lobster meat is no longer safe to eat. How Long Will the Meat Last? Left uncooked, lobster meat will go bad within hours. This is why lobsters are frequently boiled alive. In an effort to be more humane, some lobster chefs will quickly jab an object into the lobster's head before dropping it in the boiling water. After the lobster has been cooked, the meat will last for three to four days refrigerated. If the lobster was frozen, it can last for several months. Should Lobster be Cooked Live? 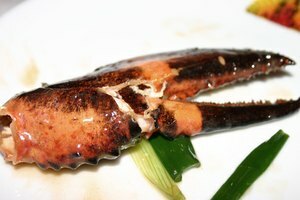 Many people still insist that a lobster should be cooked alive in order to ensure that the meat is good. If you are eating lobster in a restaurant, you can tell that the lobster was cooked live if the tail is curled under its body. Many chefs are turning to more humane ways of cooking and may choose to kill the lobster before putting it in the water. This is a safe way to eat lobster and does not mean the meat is bad. 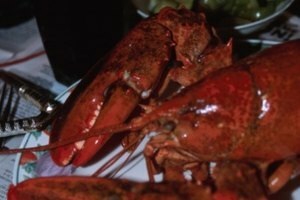 Can Lobster Meat be Poisonous? There is no part of a lobster that is poisonous. This is a common misconception and reason why people believe that they must be cooked alive. 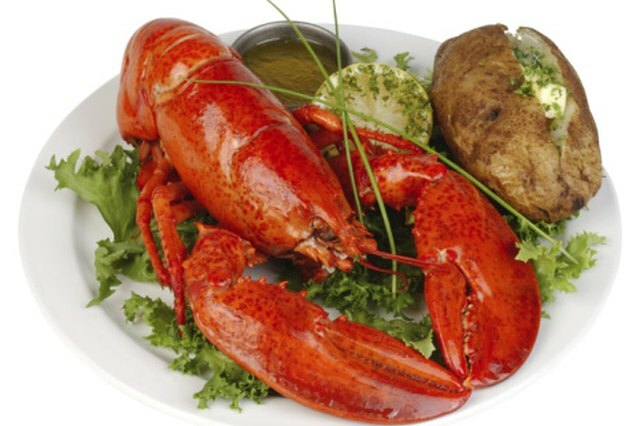 Since lobster meat rots so fast, it's very important that it's cooked promptly to avoid the meat going bad. Eating bad lobster can lead to food-related illness. 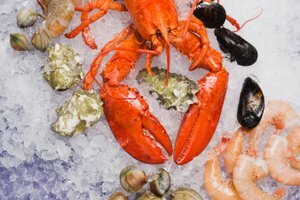 How do You Know if Lobster Meat is Bad? You will know if lobster meat is bad if the consistency is very soft and cottage cheese-like. 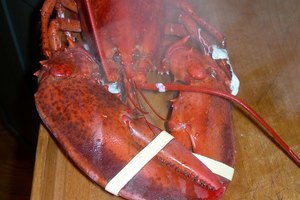 Bad lobster meat may also have a pungent odor. If you are dining out and are concerned about the quality of your lobster, ask your waiter for a replacement. If you have lobster at home that is questionable, it's best to just throw it away and not risk getting food poisoning. Jamie Peacock began writing in 2009 for various blogs and Shakespeare Squared. She is an expert in travel, public health and shopping. She holds a Bachelor of Arts in psychology from Southern New Hampshire University and a Masters of Education from the University of North Dakota.